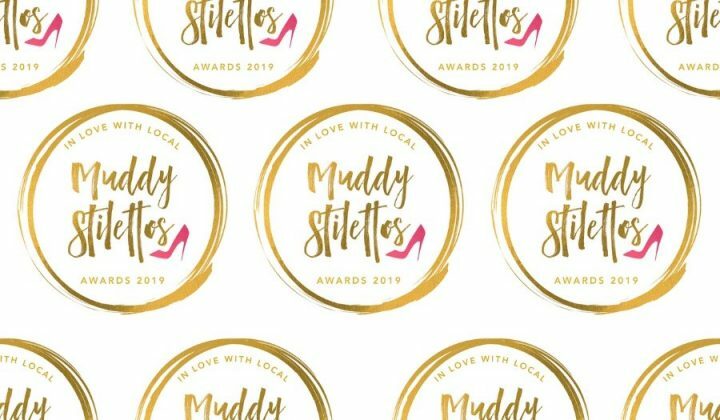 Get ready: the Muddy Awards 2017! Dig out your Dior, polish that crystal and put the champers on ice, because the Muddy Awards are rolling into town. 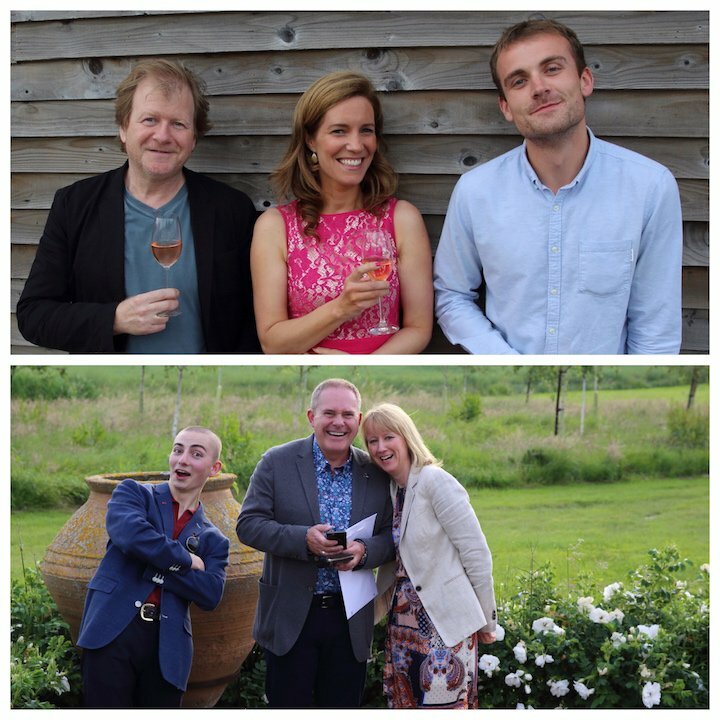 We want to shout from the rooftops (hard clambering up there in heels, but we’ll give it our best shot) about Kent’s indy businesses in all their quirky, unmissable, glorious erm, glory – from food producers to destination pubs, fabulous theatres to fashion boutiques. And you can VOTE HERE! The awards are the bees knees, the dogs… ahem, you get my drift, previous winners include Best Restaurant, The West House, Best Jewellery Store, Reppin and Jones and Best hairdresser, Morgan Hodges Hair. Last year was our first year of awards in Kent but they’ve been going for five years in Bucks and Oxon and this year they’re running simultaneously across 18 (yes 18!) counties including, of course, yours truly – so grab those ear defenders because there’s going to be some serious buzz. Nominations open at Muddy Kent from midday, Weds 3 May and are open until Wed 24 May 2017. There will be a special on-line form on the website so that you can vote during this first round. If you’re a business who’d like to get involved ask a friend to nominate you (or just plain nominate yourself) and you’re away. We then count up the nominations we’ve received and produce a top 5 under each category based on the quantity of votes received in the first round. Then we enter round 2 which runs from Weds 7 – 14 June, and we invite all Mudsters to go into a refreshed voting page and cast your vote for your Muddy Awards 2017 WINNER of each category. Winners will be announced on Weds 14 June. 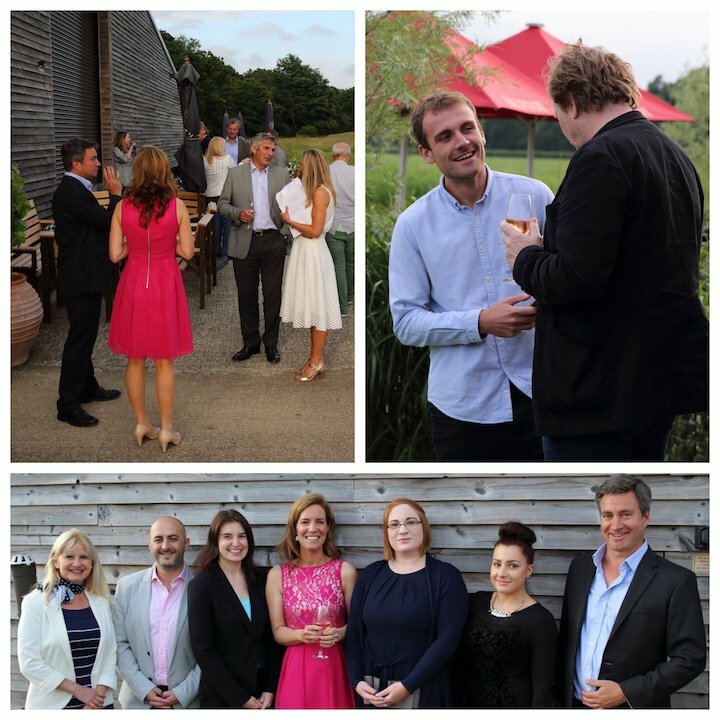 The Awards Drinks will take place on Thurs June 22 at The Wine Sanctuary, Chapel Down (it’s brand new and rather fabulous, take a look) when Winners will all toast one another’s success and receive a unique Muddy Stilettos certificate, Awards window rosette and lots of help gaining coverage in regional and social media. Please see below for the full list of categories. Look at those smiles. These people look like 2016 winners to me. Let’s go again in 2017! Muddy Stilettos is currently one of 8 Finalists in the Best Arts & Culture category of the UK National Blog Awards 2017. 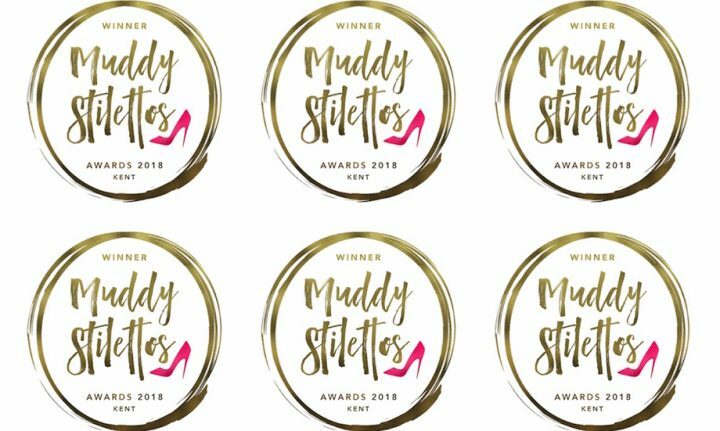 Muddy Stilettos Kent is currently Finalist in the Kent Digital Awards. I am the principal of Razzamataz Theatre School Kent and I am writing to ask how I can enter this years awards please? I look forward to hearing from you.